Ocean Academy and Cape May County High School serve students ages 3-21 with moderate to severe disabilities within the following programs: Autism, Multiple Disabilities, Behavior Disabilities, Severe Cognitive Disabilities and Preschool Disabilities. 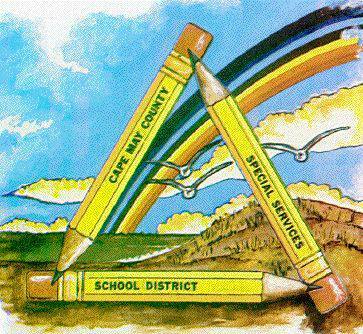 Cape Educational COMPACT is a general education alternative high school serving at risk students. Please visit our website for additional information. WE ARE THE EXPERTS IN SPECIAL AND ALTERNATIVE EDUCATION.